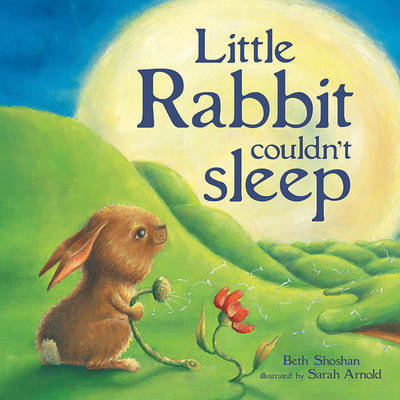 Little Rabbit is getting very tired, but he can't go to sleep - not without the big silver moon keeping watch over him in the sky. 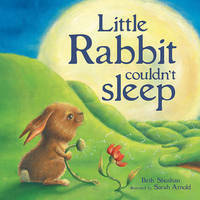 So Little Rabbit waits for the moon to rise. And he waits, and he waits some more. "How long?" he asks a nearby flower, then a shimmering lake, and a long winding path. But nobody seems to know. Little Rabbit begins to think the moon might never come. Curling up, he finally falls asleep, just as a large silvery disc slides silently into the night sky. Arnold's tender illustrations give Little Rabbit and his natural surroundings human-like qualities that children will love.